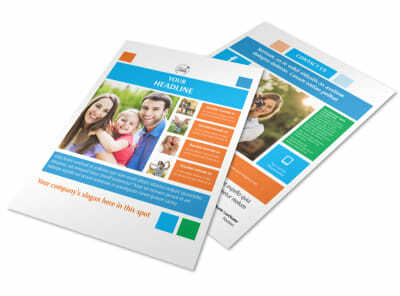 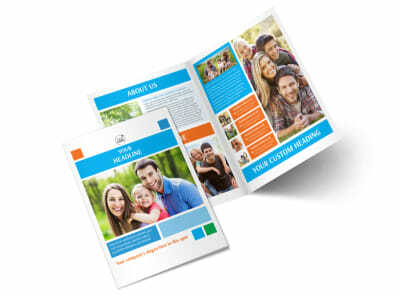 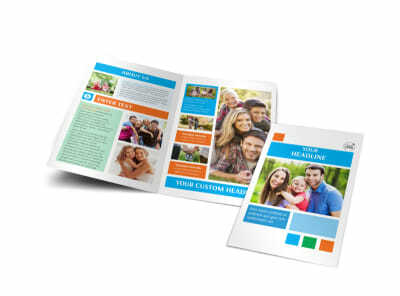 Customize our Family Photography Flyer Template and more! 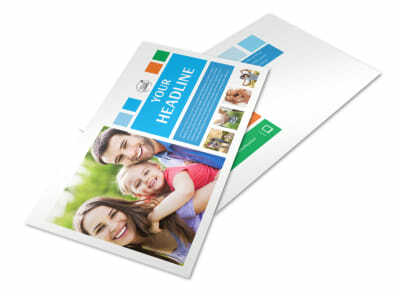 Reach out to families in need of your services with family photography flyers customized using our editor. 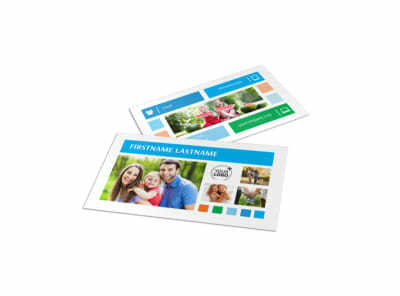 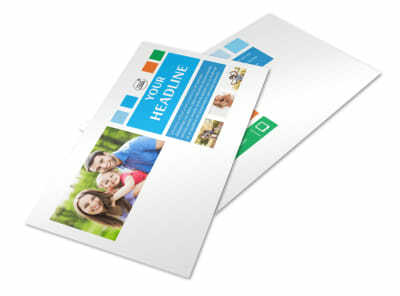 Quickly get in the design scheme of things with your choice of template, color scheme, layout, and uploaded photos. 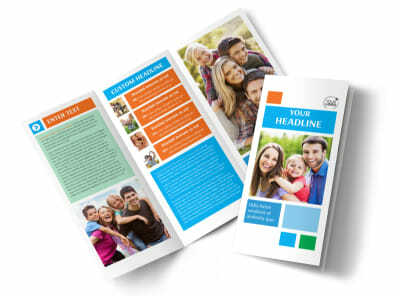 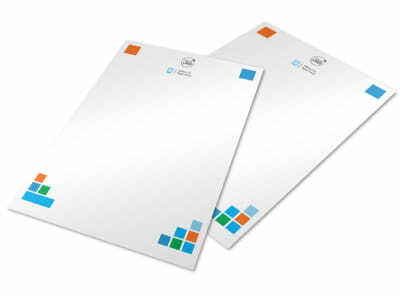 Use custom text to detail a promotional offer, and then print your flyers from your own location to get started marketing right away. 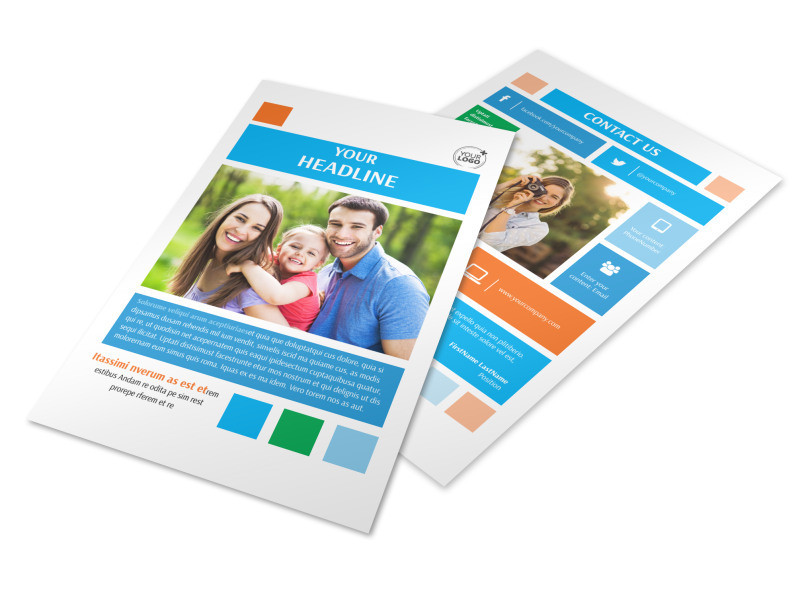 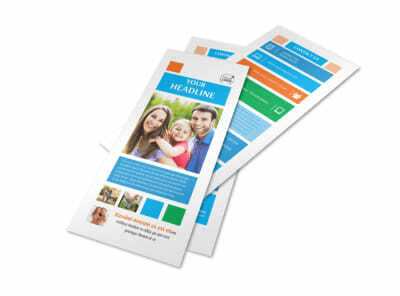 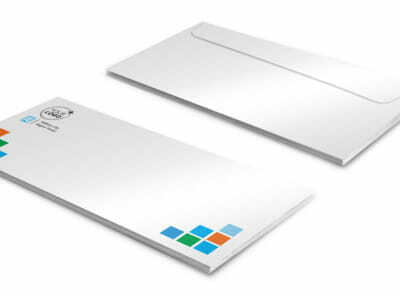 Settle in with our editor now, and get your flyers in hand in no time flat.